The unidentified El Al attendant is unconscious and attached to a respirator after contracting measles from a passenger aboard Flight 002 from John F. Kennedy Airport to Ben-Gurion International Airport. An El Al plane. Credit: AF1621/Wikimedia Commons. 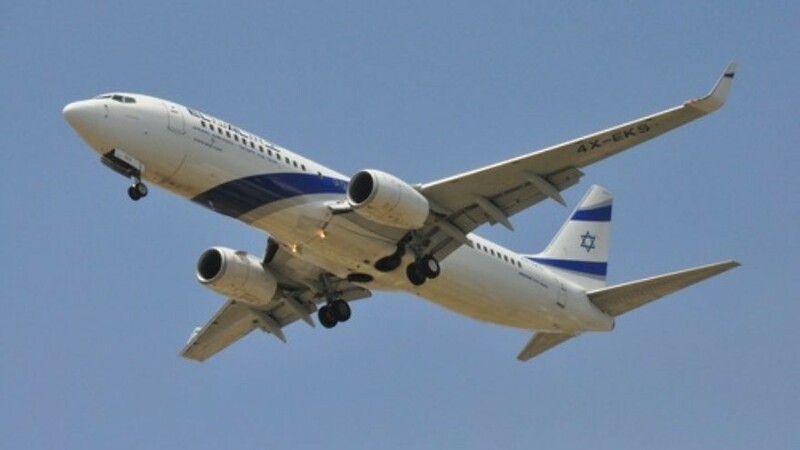 (April 4, 2019 / JNS) An Israeli flight attendant is fighting for her life as a result of measles. The unidentified El Al attendant is currently unconscious and attached to a respirator after contracting measles from a passenger aboard Flight 002 from John F. Kennedy Airport to Ben-Gurion International Airport on March 26. She caught the highly contagious virus despite having received a measles vaccination. The precautionary measure is between 92 percent and 97 percent effective. Israel’s Healthy Ministry encouraged anyone on that flight to seek immediate medical care if they experience any symptoms of measles. Israel has experienced an outbreak of measles this year, with 3,600 cases reported since March 2018. The majority of cases occurred in the ultra-Orthodox haredi community, which features a low vaccination rate. In November, an 18-month-old girl died of measles in Jerusalem—the first recorded measles-related death in Israel in 15 years. In December, an 82-year-old woman also succumbed. to the ailment. Measles complications can include pneumonia, brain inflammation, corneal ulceration and weakened immune system. Those at highest risk for complications are children under the age of 5, pregnant women and those whose immune systems are compromised. One out of every 1,000 measles cases progresses to acute encephalitis One or two out of every 1,000 children who become infected will die from respiratory and neurological complications.